On Thursday morning, the unlikely but exciting pair of Uzo Aduba and Cat Deeley will stand behind a podium and announce the nominations for the Primetime Emmy Awards. The Emmys is television's biggest night, and is a celebration that carries the weight of prestige and whose outcomes are mostly well-respected by the Hollywood community. But, I have to wonder: Who votes for the Emmys? After all, an Emmy could mean the difference of cancellation or renewal, and almost always a pay raise for the actors — so who in Hollywood is going around, deciding all these actors' fates? 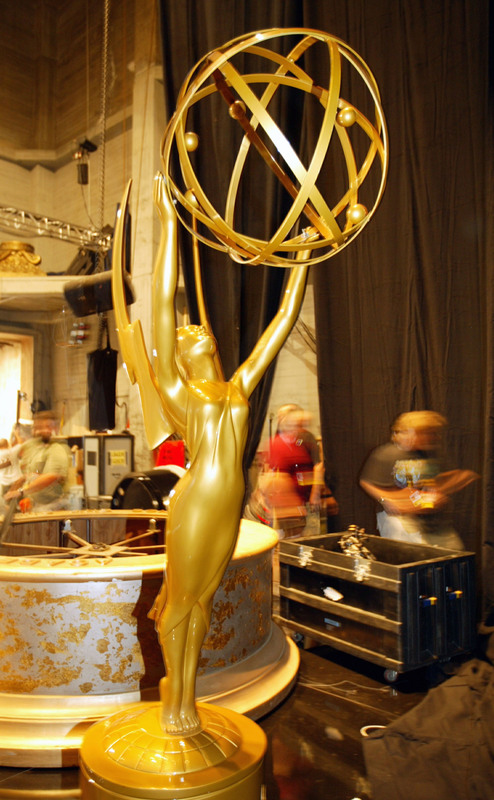 The Emmy award is a symbol of peer recognition. The Academy has over 19,000 members, divided into 29 peer groups of specialized fields. The members of each peer group vote on the nominees and winners for categories pertaining to their area of specialty. In other words, directors vote for directors, actors vote for actors, producers vote for producers, and so on. This is likely one instance where networking and making connections within the industry helps those vying for a coveted Emmy nomination. When it comes to voting for nominations, it's important to note that that's a little different. As Backstage notes, any member of the Academy of Television Arts and Sciences can vote for who appears on the nominations ballot — in other words, any one of the 15,000 members of the Academy. When it comes to the actual award voting, only a smaller group of people vote. And there you have it: That's how Emmy voting works. The 2015 Emmy nominations will be announced on July 16, while the Emmys will air on Sept. 20.